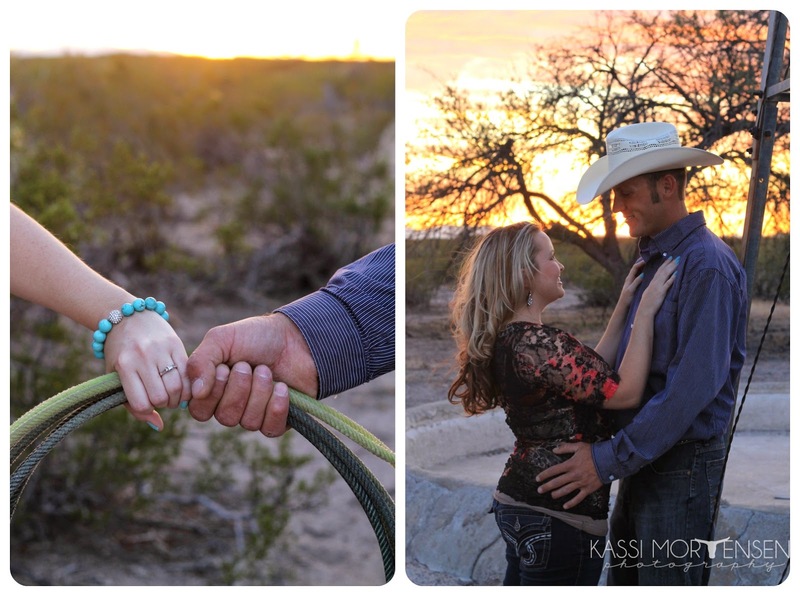 Congratulations Dusty & Kayce on your engagement!!! 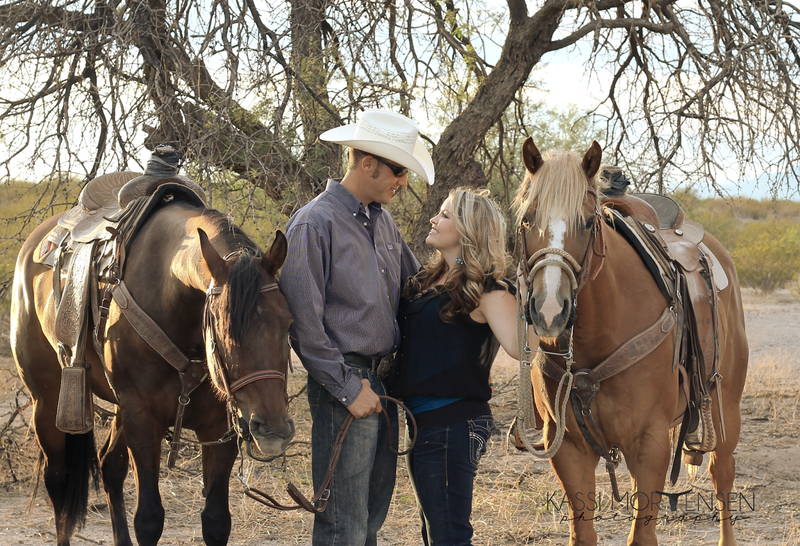 Looking for a Safford, Pima, Thatcher Arizona engagement and/or wedding photographer? 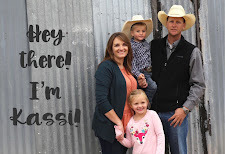 Contact me here to schedule an appointment. You can also see my open session dates here on my Facebook page.